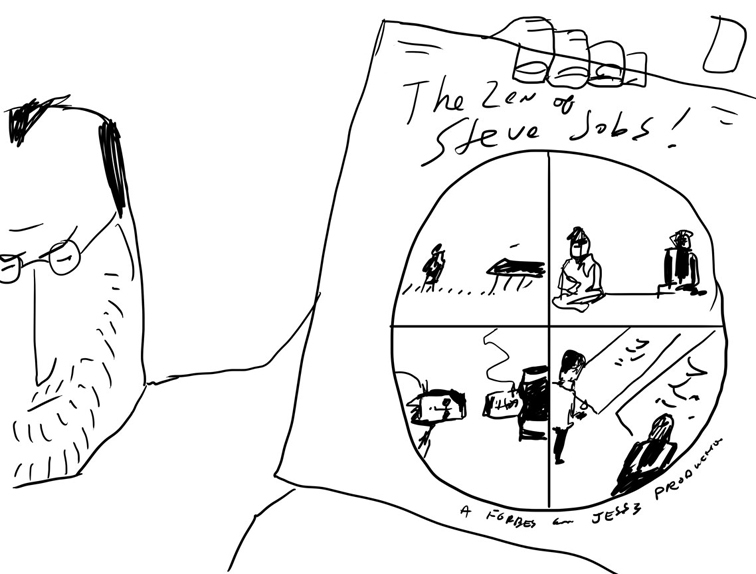 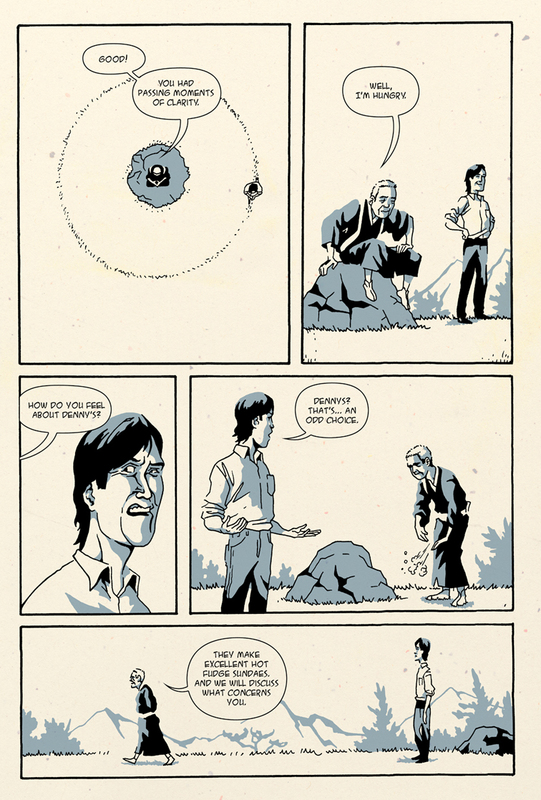 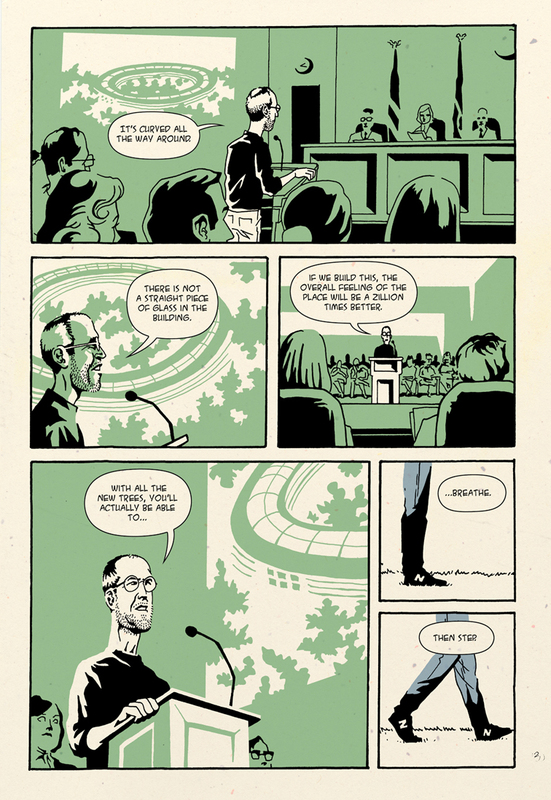 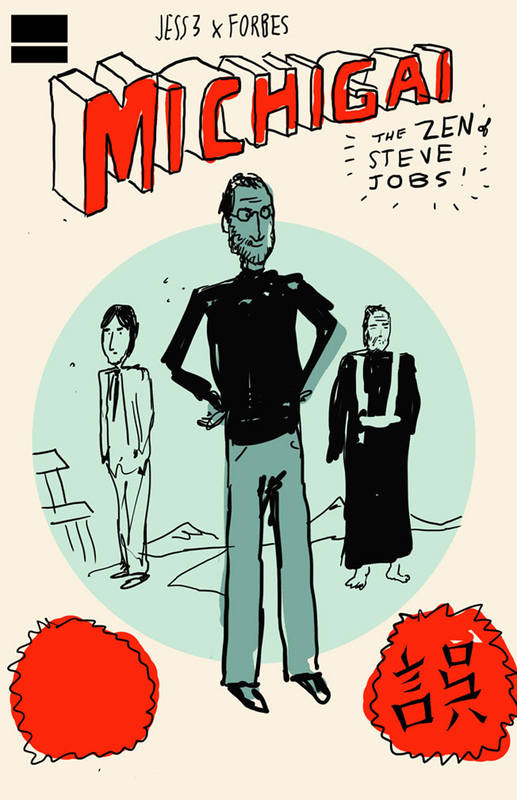 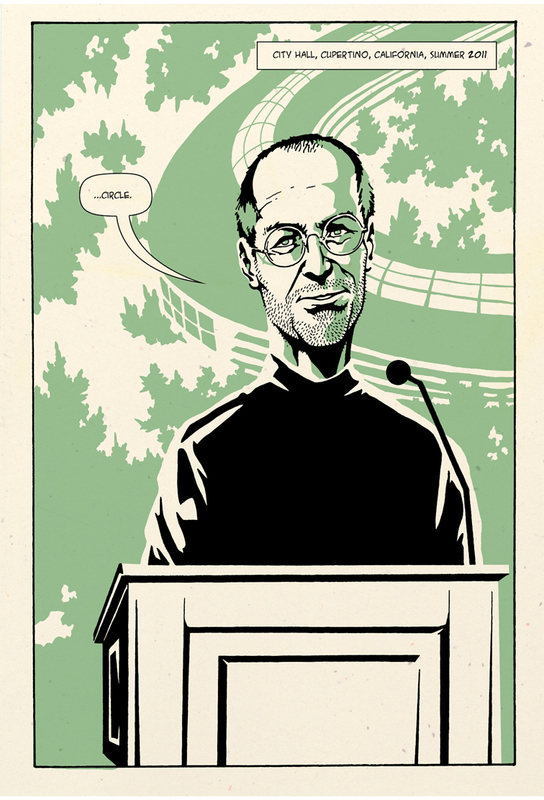 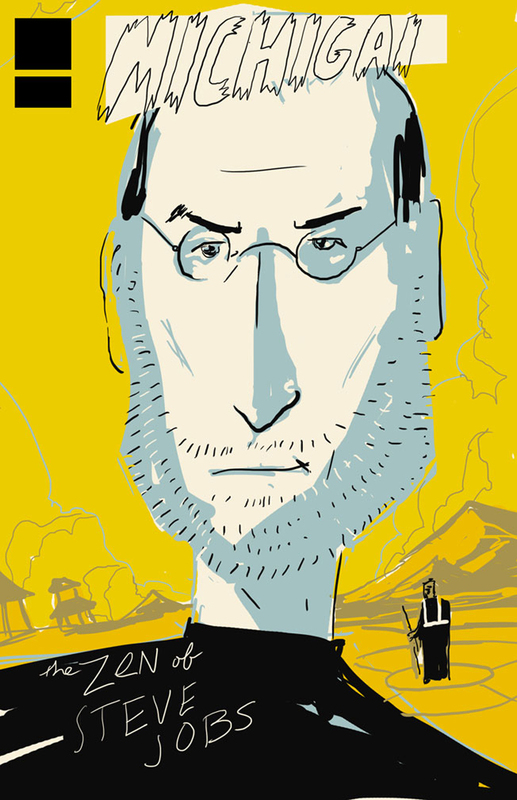 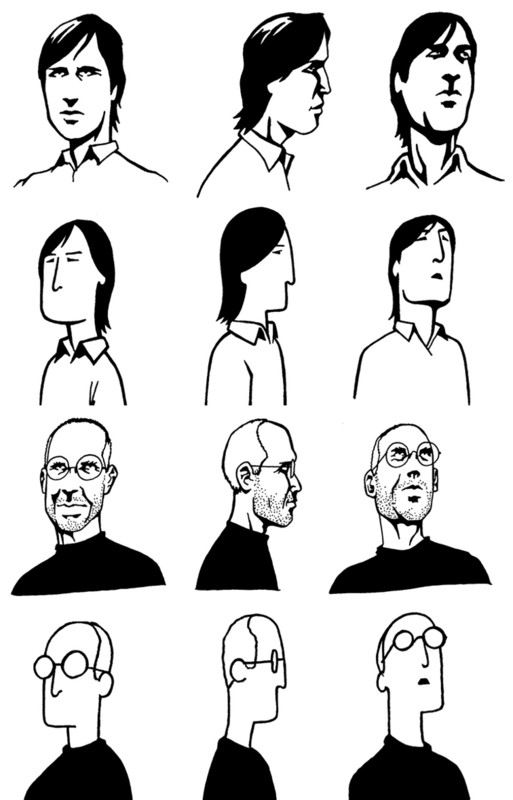 Since a very young age, JESS3 CEO and Founder Jesse Thomas had always wanted to make a technology-themed comic book / zine, with Steve Jobs as an obvious protagonist. 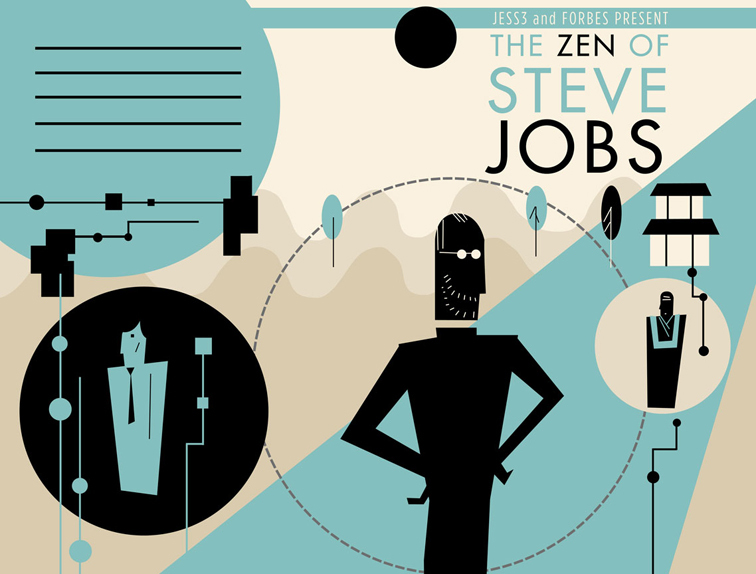 After watching a documentary in 2009 that touched on Jobs’ study of Buddhism and how its teachings affected the aesthetic of Apple products, he was even more set on a book about Jobs. 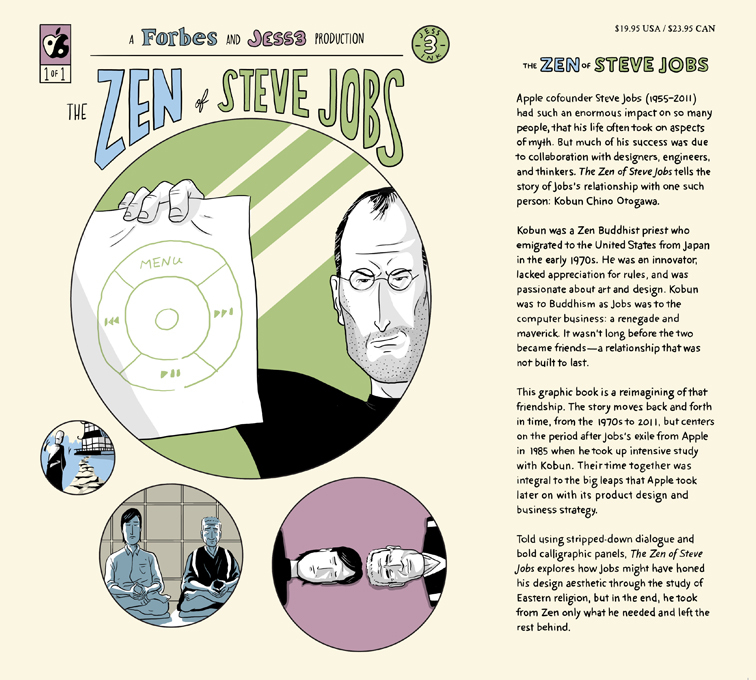 In the spring of 2011, Jesse pitched the idea to Forbes Managing Editor Bruce Upbin, who immediately understood the power of Jesse's vision. 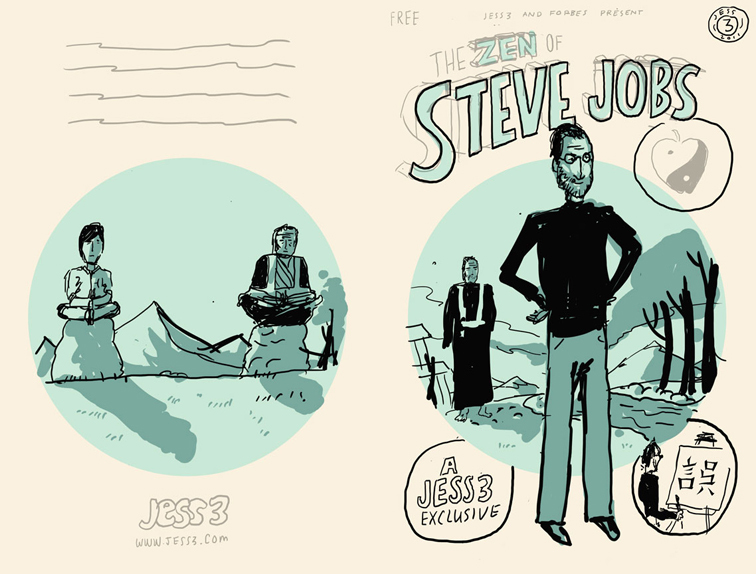 Production began soon after, with a full-on collaboration between Forbes and JESS3. 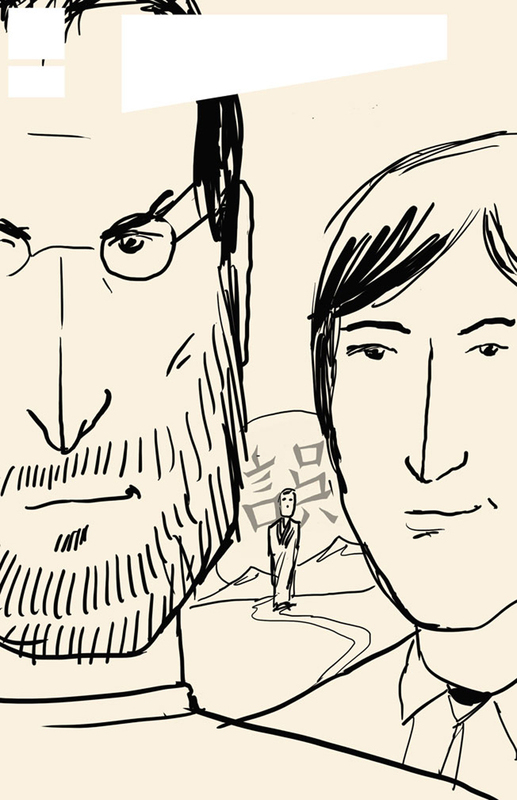 Jobs’ death in October made the project all the more meaningful and important. 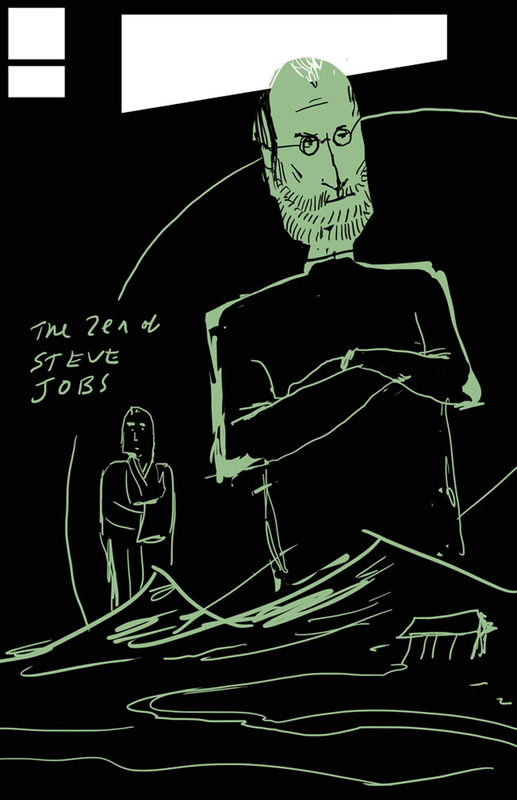 Apple fans expect nothing less than perfection, and that weighed heavily in all aspects of making our debut book. 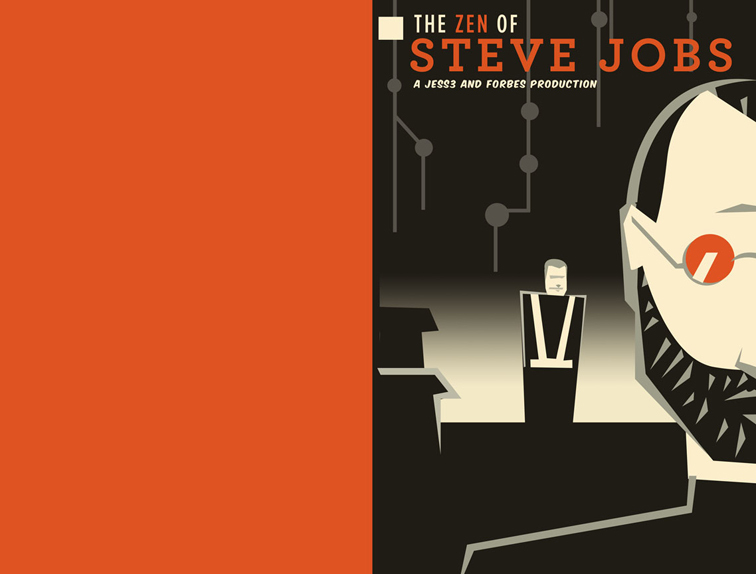 Attention to detail was critical: From the hand-written page numbers to innumerable revisions to the bridge of Jobs’ nose, each page was carefully crafted. 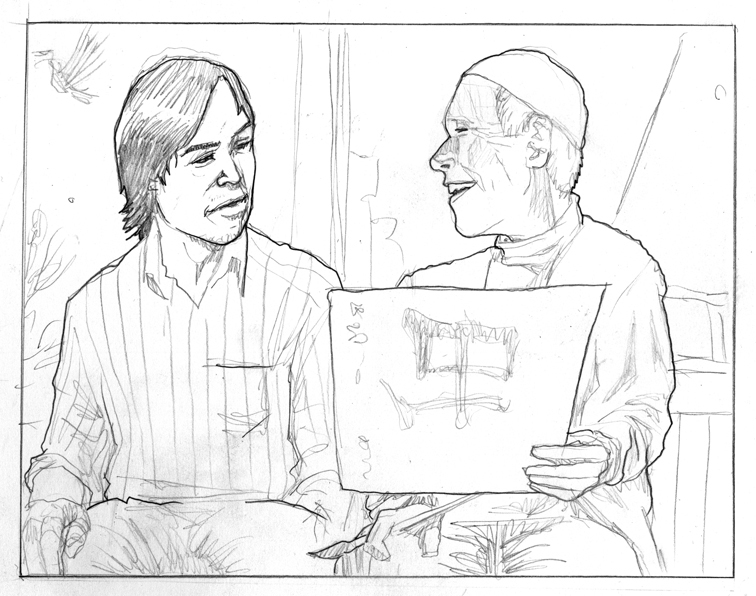 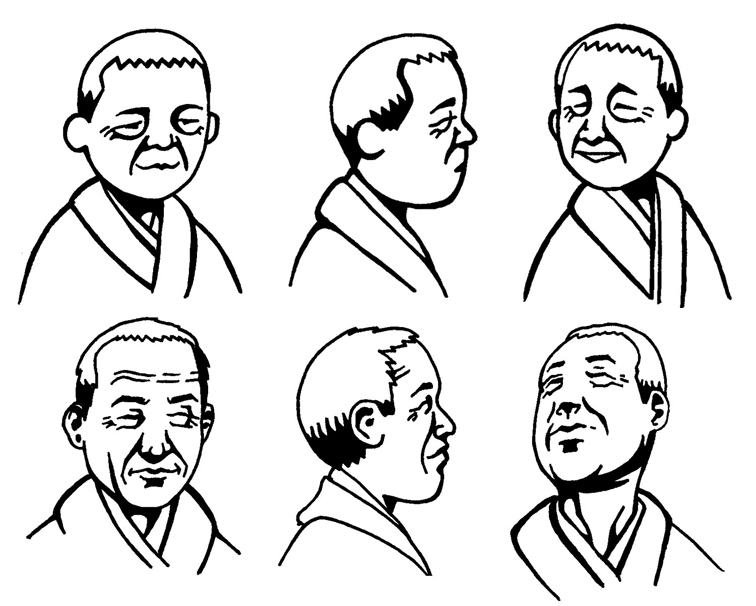 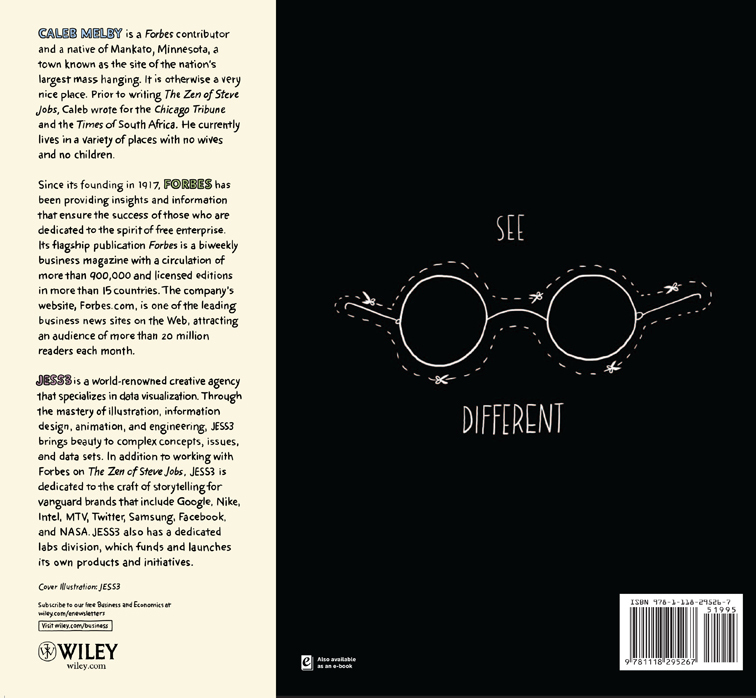 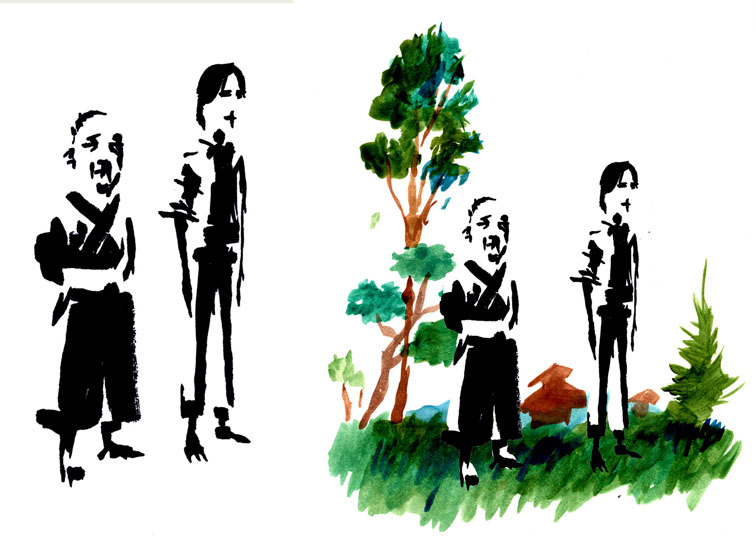 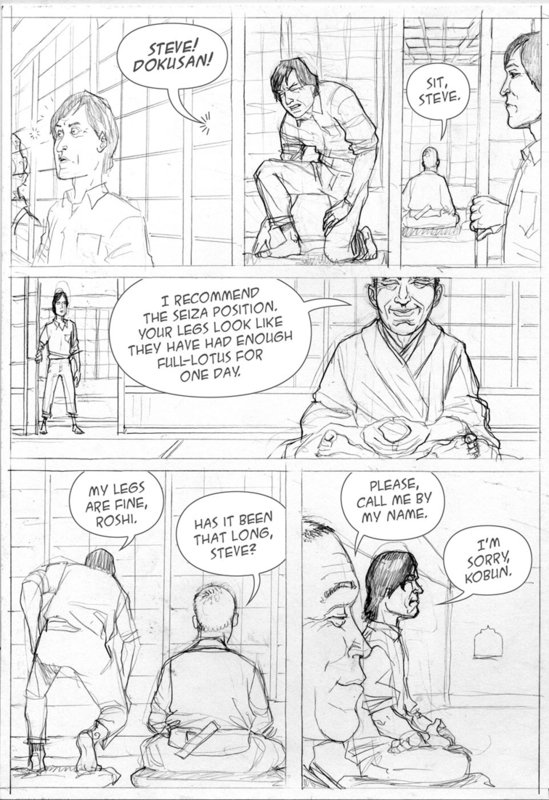 For the style, we settled on thick charcoal lines to emulate calligraphy, a central theme of the book. 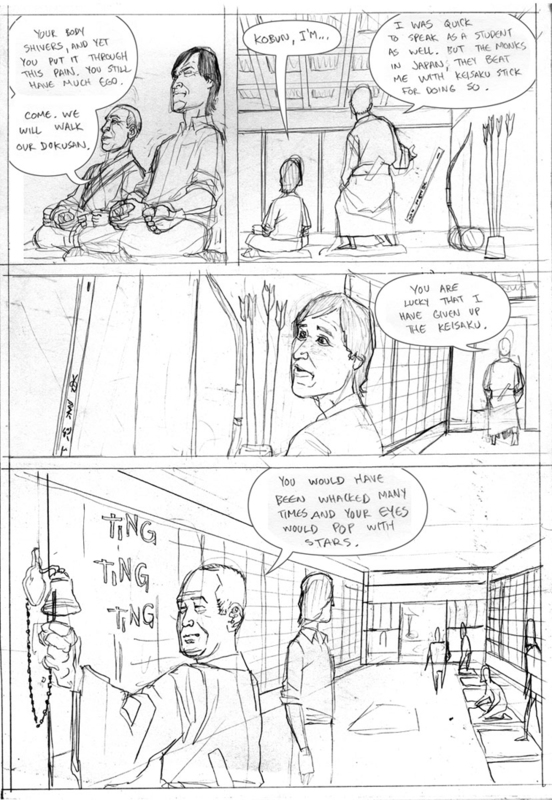 Clashing lines and shadows, augmented by a muted color palette, mirror the themes of Ma and spaces. 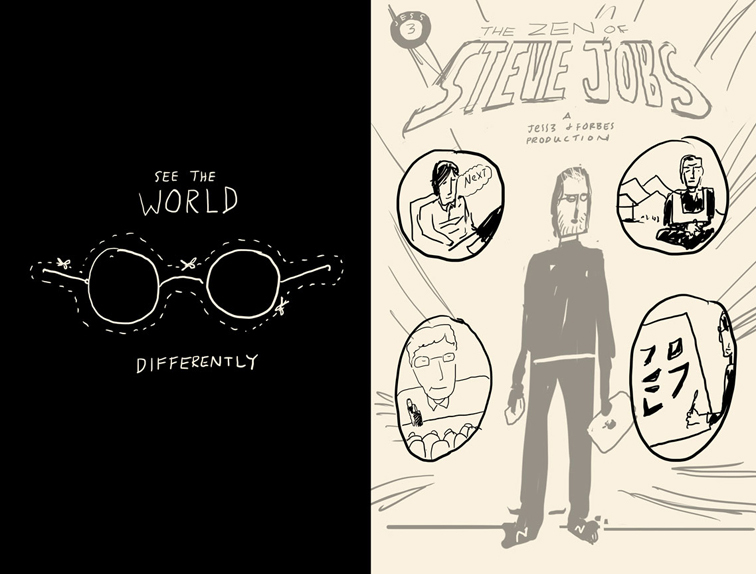 The final book is 80 pages, including a “Making Of” section showcasing alternate covers and additional explorations of Jobs and Kobun. 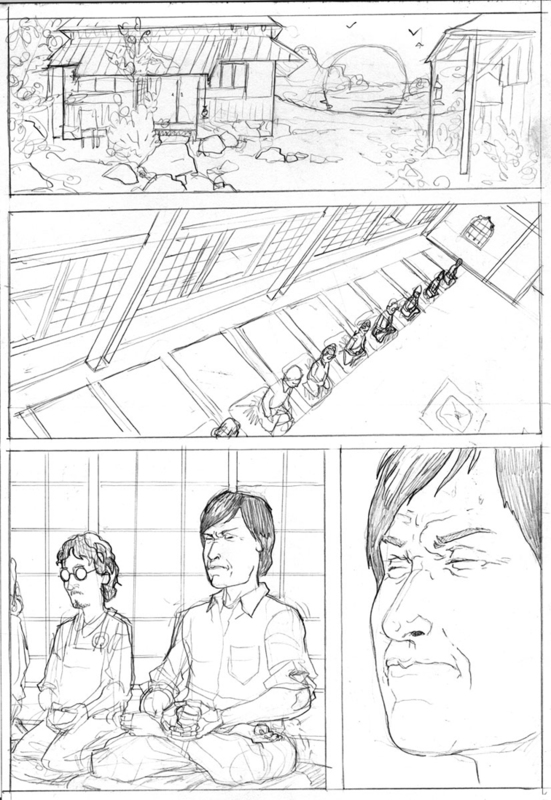 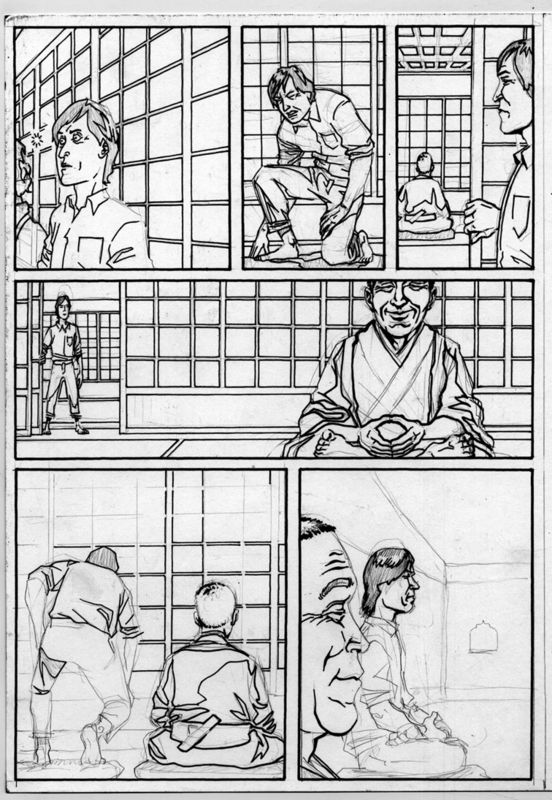 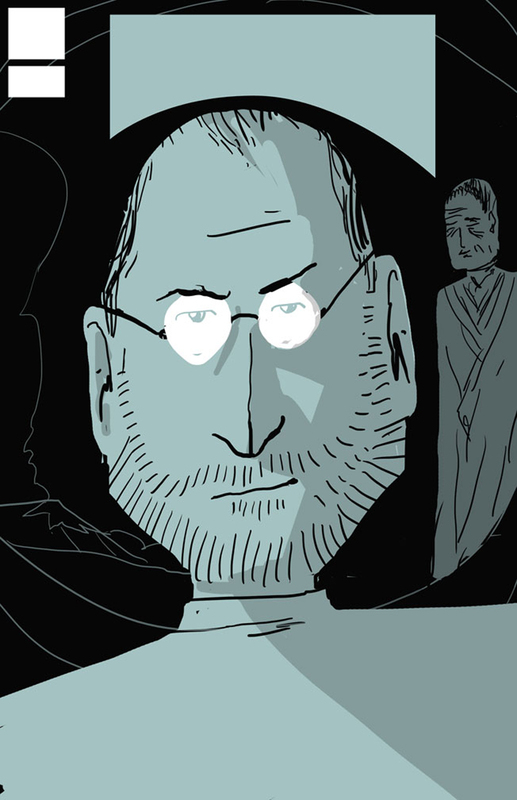 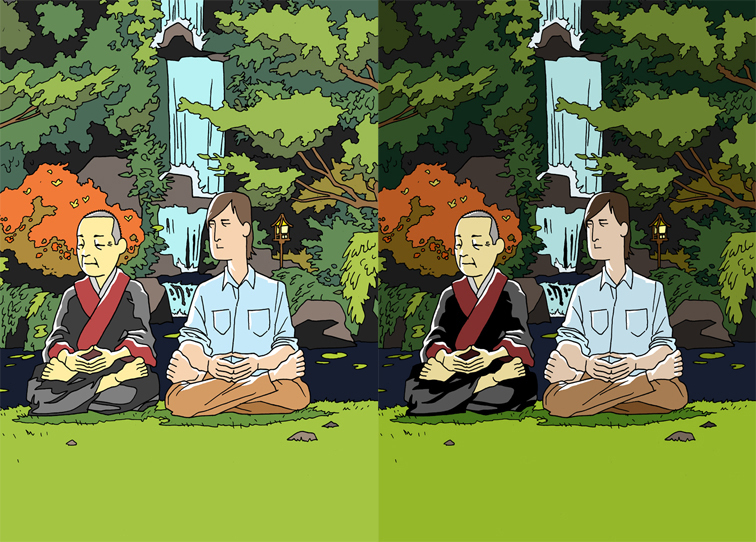 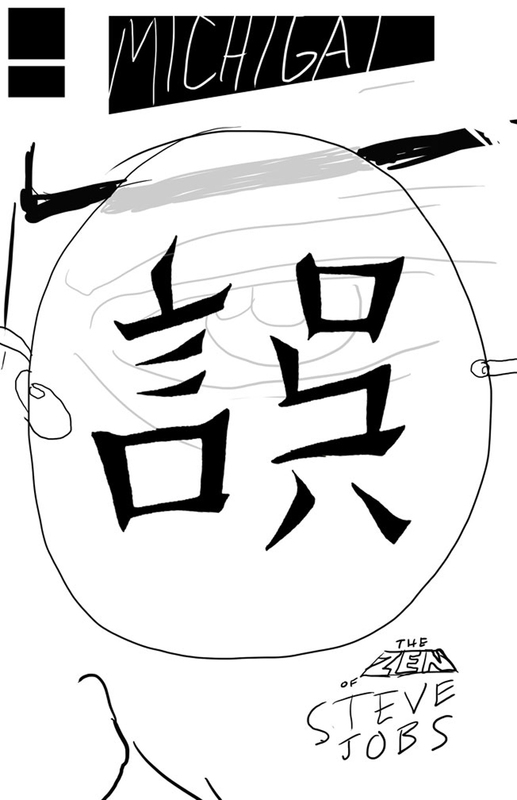 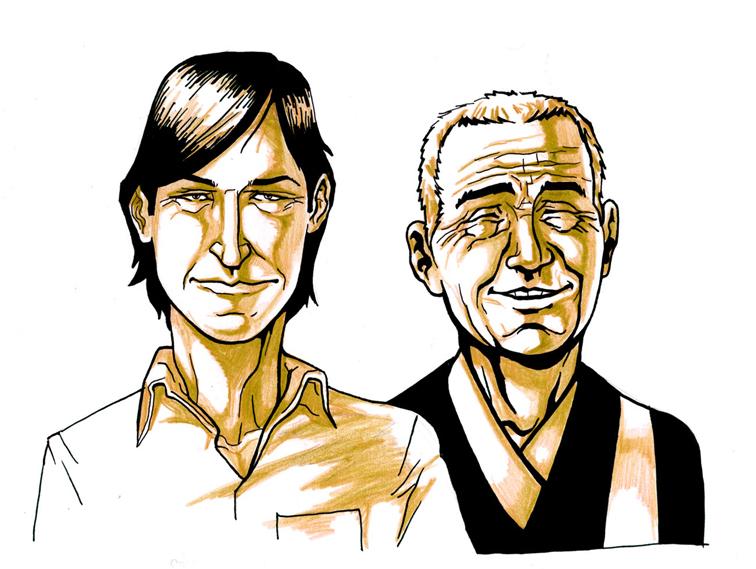 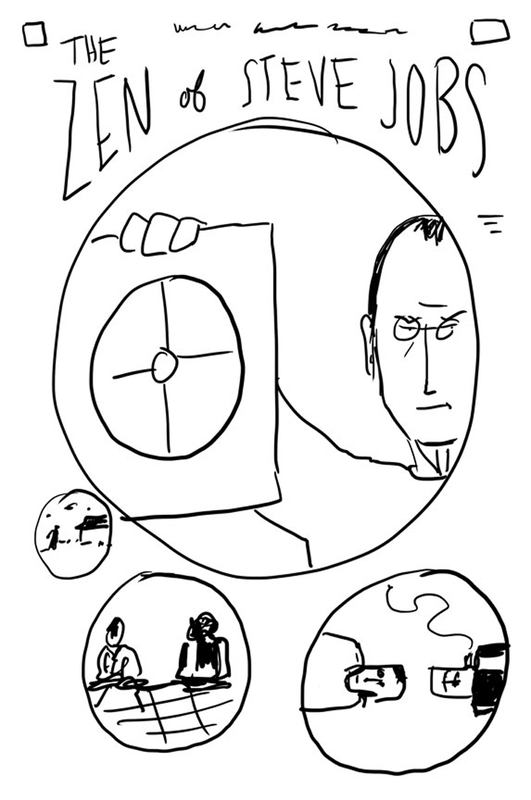 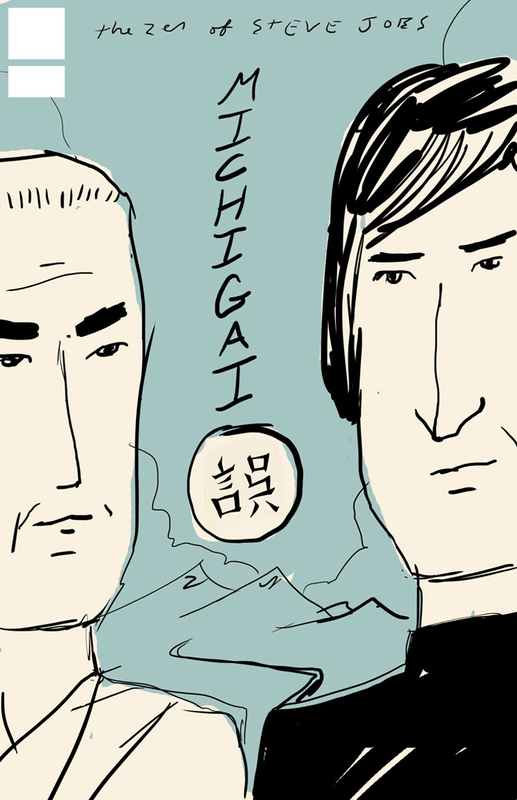 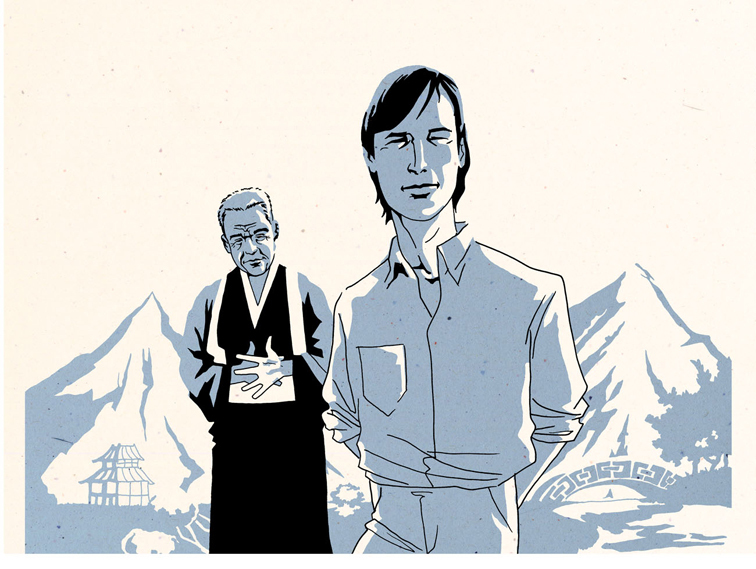 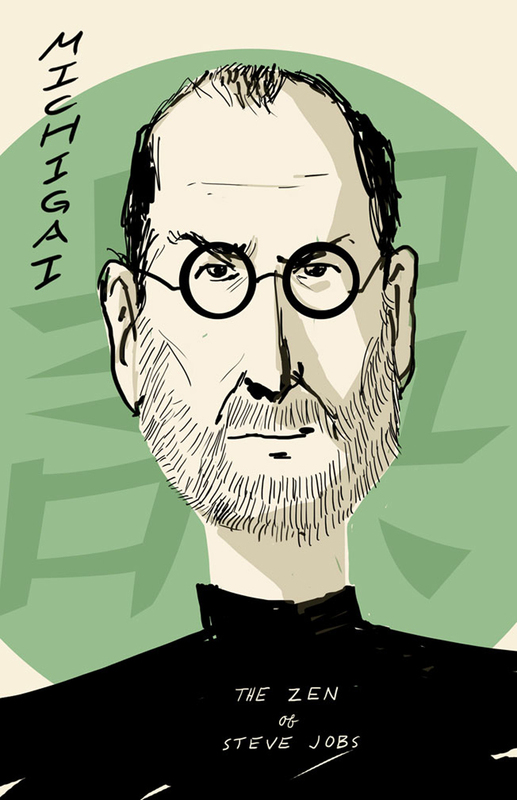 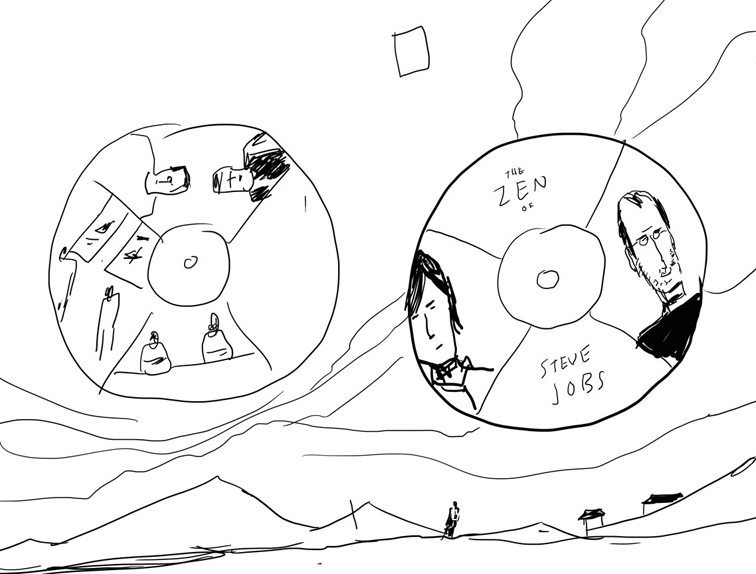 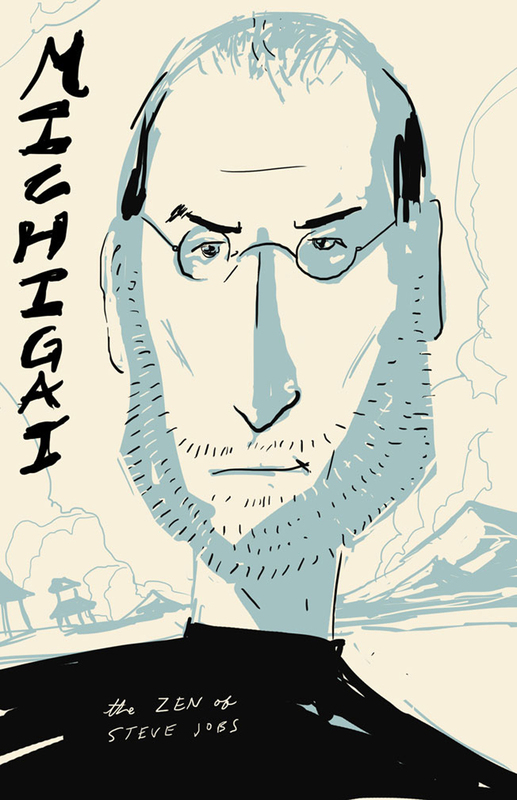 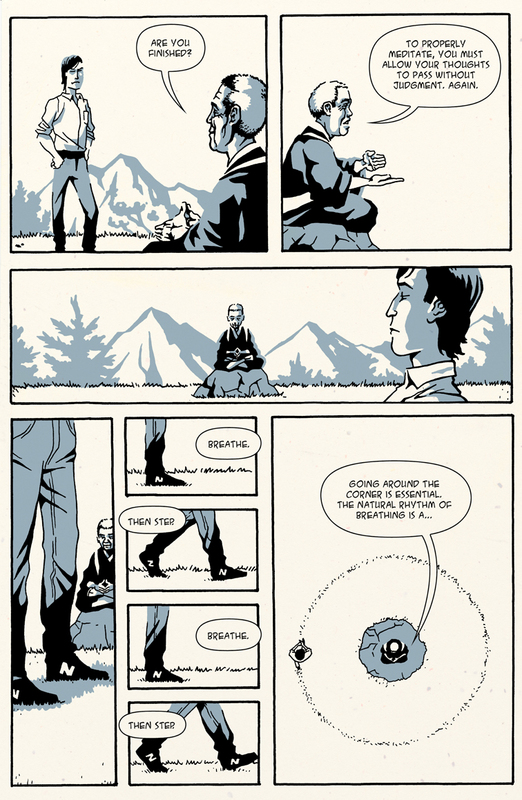 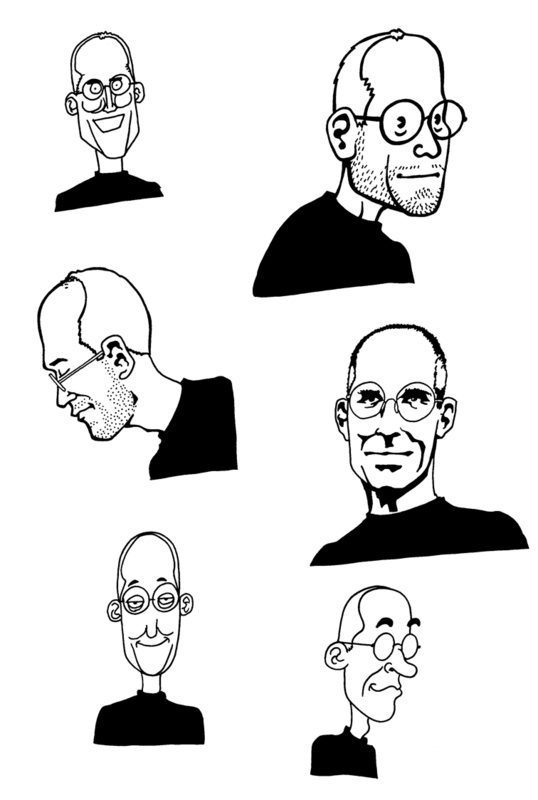 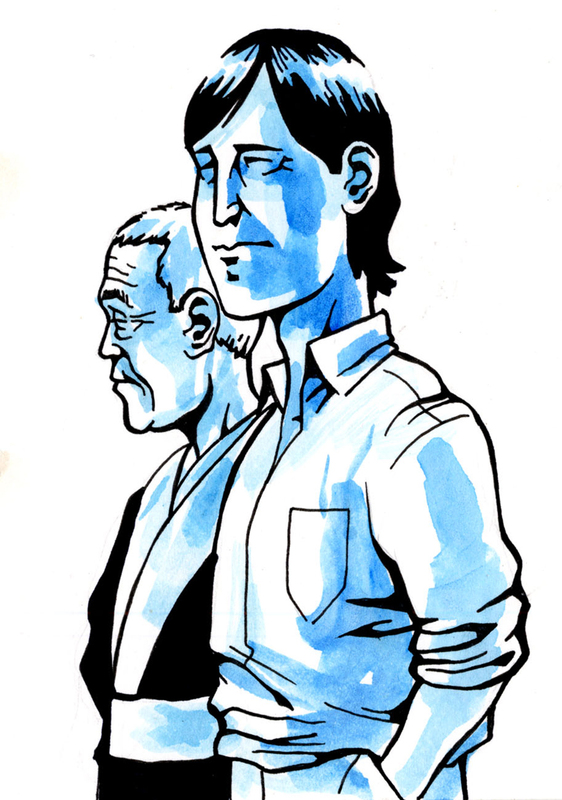 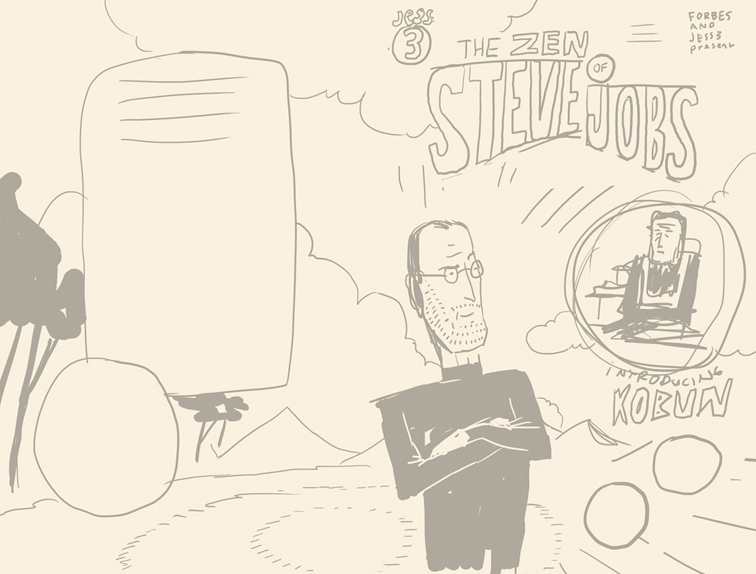 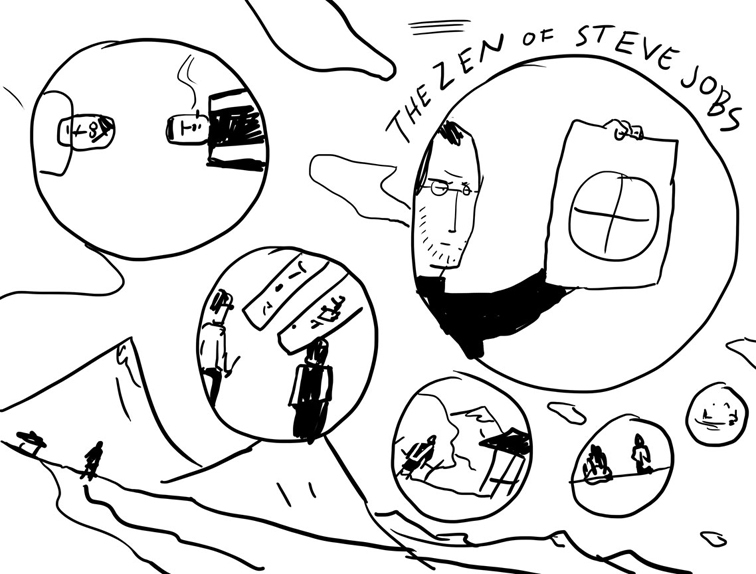 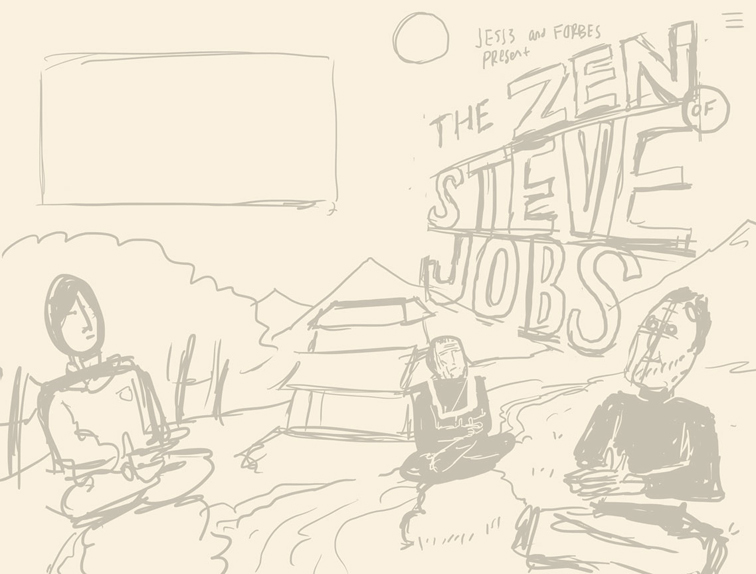 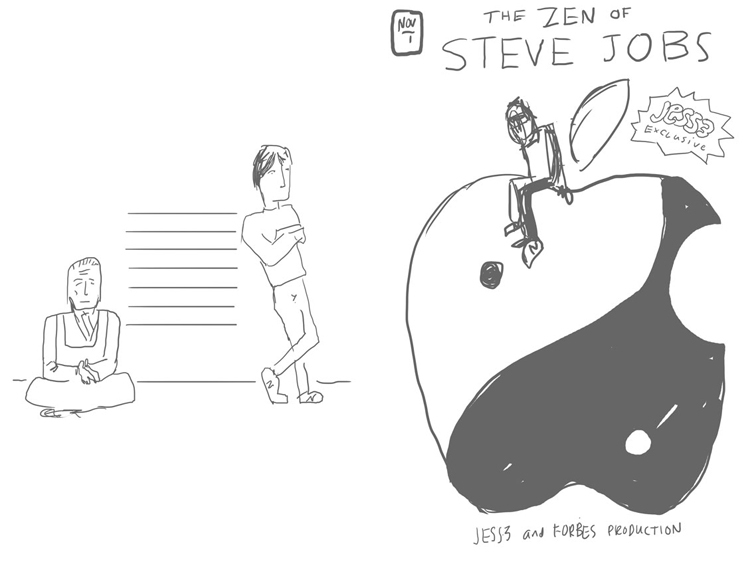 JESS3’s first comic book, “The Zen of Steve Jobs,” is available beginning Dec. 19 "online":http://www.amazon.com/Zen-Steve-Jobs-Caleb-Melby/dp/1118295269/ref=sr_1_1?ie=UTF8&qid=1322068632&sr=8-1 and in bookstores across the country.